Advancements in technology never stop. Unless you live and breathe it, it’s impossible to keep up with the latest network tools and trends. If it’s time for your business to invest in a better wireless network, let TCW-GAV be your network design partner. Our team has done network design and installation for years, from the simple to the not-so-simple. We’ll meet with you to get a full understanding of your current network design and business operations and help you cut through the technical complexity to find a solution that strikes the right mix of performance and value. From there, we’ll carry out the install and ensure you’re set up for maximum productivity. If you know what network tools you need but don’t have the staff to manage the work in-house, TCW-GAV can help design the system and work with your internal IT staff to finish the job. Or if you prefer we manage the entire project, we can do that. 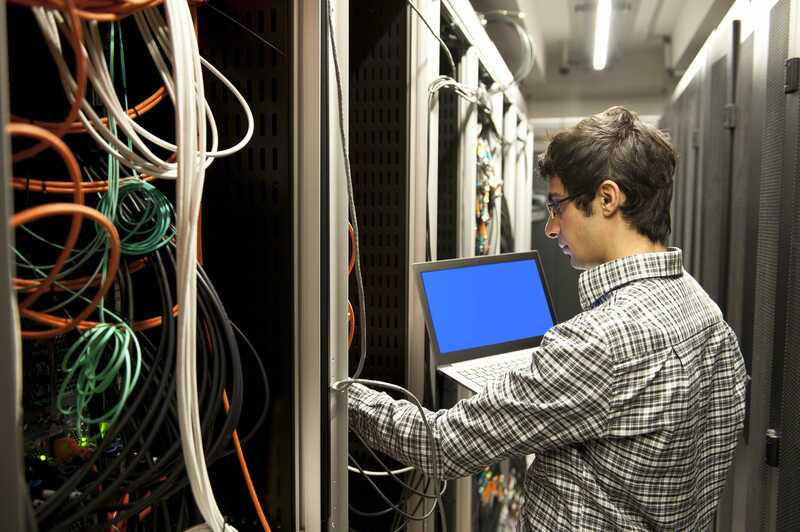 We also do network cabling for businesses that are increasing their network or moving server locations. We can also configure wireless access points to expand wireless networks.